Research into a problem that could ultimately help scientists better understand the risks of avalanches and slips has won an 18-year-old Wellington student the $50,000 Prime Minister’s Future Science Prize for 2018. Finn has developed a range of calibration methods to improve the use of the Discrete Element Method to simulate granular materials. The flow properties of granular materials like grains, pellets, and crushed rock are enormously important in industry, but they are very difficult to predict. The Discrete Element Method could be a useful tool to simulate particle interactions and predict flows in granular materials – but there are major difficulties in obtaining reliable values for the constants or parameters involved in the equations. His work directly addresses the existing need of a lack of verified methods for independently determining grain parameters to allow computer modelling of granular systems. The project combines extensive background research, mathematical modelling, computer simulation, and thorough experimental verification to produce a system of tests to make this possible. 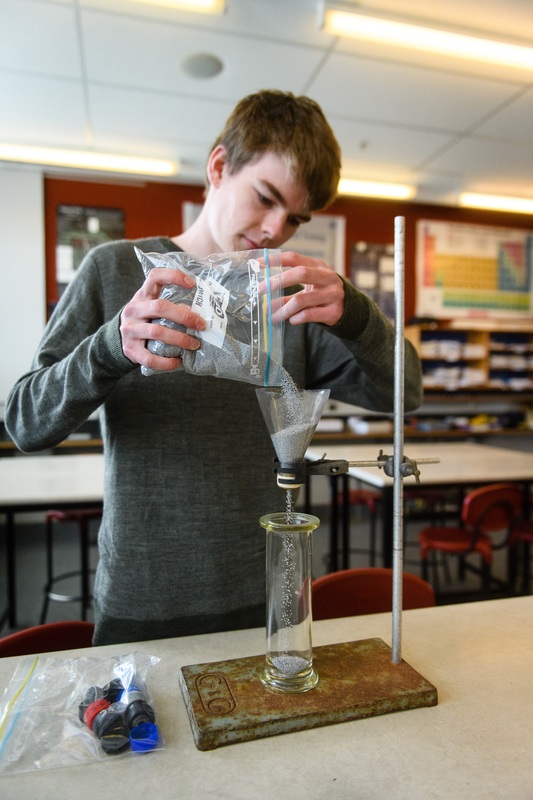 Finn’s project began when, as captain of the New Zealand team participating in the International Young Physicists Tournament in Beijing, he was asked to explain why grains, such as sand or salt, form a cone-like pile when they are poured onto a surface. He came up with an easy method of testing those properties and one that doesn’t require expensive equipment. He tried to design the method he would have liked to have at his fingertips when he was working on the problem. With further development, the system of tests Finn has created could be used to predict flows in a wide range of granular materials, with potential for applications in the food processing, mining, pharmaceutical and geotechnical industries. While competing at the tournament sparked the idea, Finn did most of his winning research back in New Zealand and much of it in his bedroom-turned-laboratory at home. 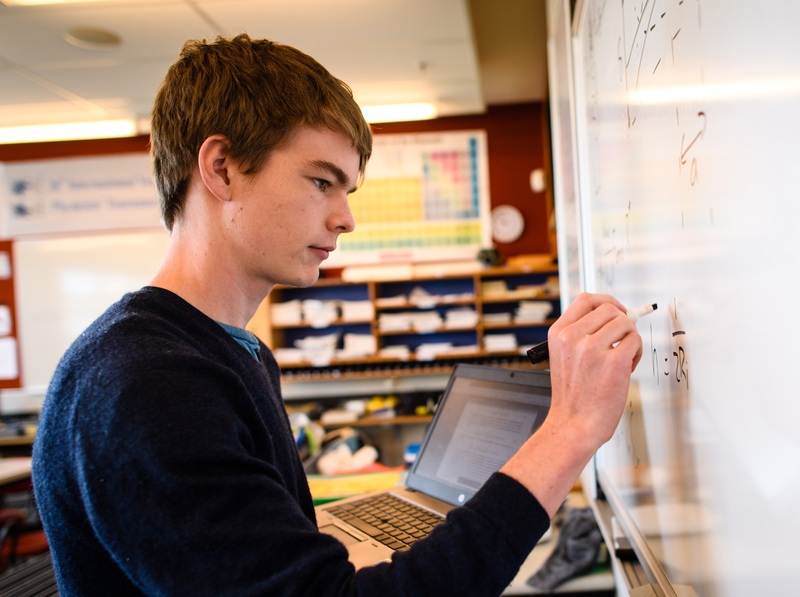 Finnegan Messerli wins the award for physics research and becomes the third student from Wellington’s Onslow College to gain the honour in the Prize’s ten-year history. 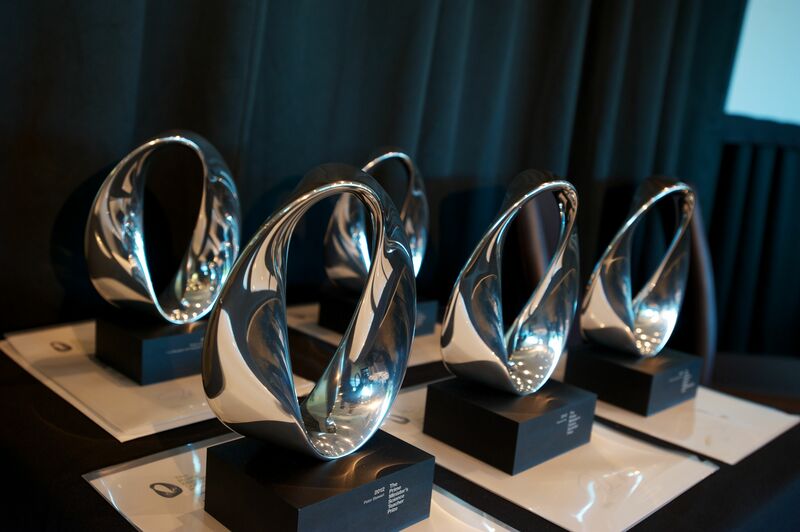 During 2018, Finn’s research also won the Victoria University of Wellington Faculty of Science Innovation Prize in the NIWA Wellington Regional Science and Technology Fair. Finn was presented with the $50,000 Prize at Parliament on Tuesday 12 March.